What the Pentagon calls state-of-the-art military hardware is actually unfit for modern warfare and was created based on best-case-scenario planning, US national security experts say. "The Pentagon talks the talk of military innovation to deal with this new mix of threats but doggedly pursues costly weapons programs anchored in dangerous past compromises. Not only are the weapon systems unlikely to deliver well in today's conflicts, they also could become vulnerabilities exploited by America's adversaries during wartime," P.W. Singer and August Cole noted. According to a leaked report based on a simulated combat, F-16 fighters are better in close-in dogfighting than the Pentagon's mighty new jet, the F-35 Joint Strike Fighter. The F-16 Fighting Falcon was introduced into service almost four decades ago, in 1978. The F-35 Lightning II stealth multirole fighter, costing some $100 million apiece, is currently undergoing testing. I will never look at an F-35 without thinking what a frickin' waste it is that we kowtow to the military industrial complex like we do. The F-35 was not built and is not designed to fight at close quarters. The Pentagon and the jet's manufacturer, Lockheed Martin Aeronautics, might try to convince themselves and the people that the F-35 will not be engaged in dogfights. But the United States has been down this road before. 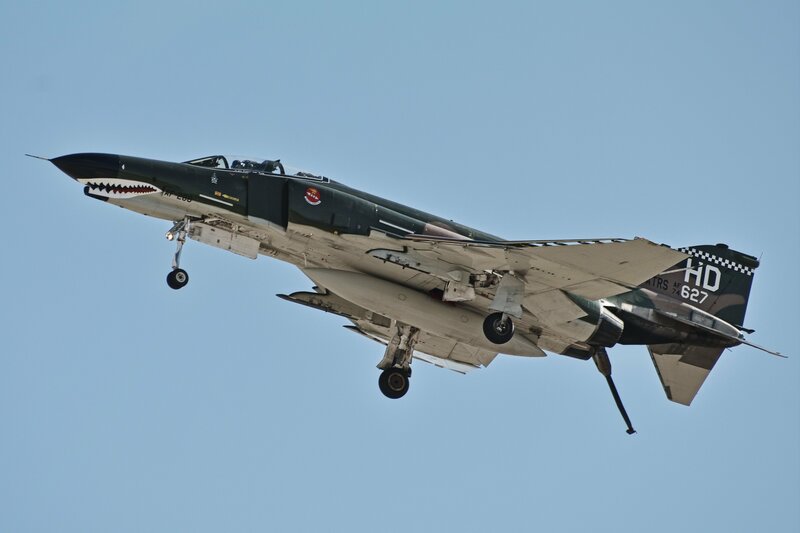 Almost half a century ago the F-4 Phantoms were sent on missions in Vietnam without the guns needed for dogfights because the US Defense Department did not think it was necessary. Nevertheless, they found themselves fighting at close quarters against North Vietnamese MiG-21s. The latter were introduced in 1959 but they still managed to shoot down the F-4 Phantoms proving the Pentagon wrong. New Horizons cost $700 million, or less than three F-35 fighters, and a fraction of the $14 billion the 2014 FIFA world Cup cost. Waste? The F-35 is by far not the only newest American weapons system unprepared for the harsh reality of a real combat, P.W. Singer and August Cole warned. According to testers, the $479-million warships the US Navy is buying will not survive in an actual battle. 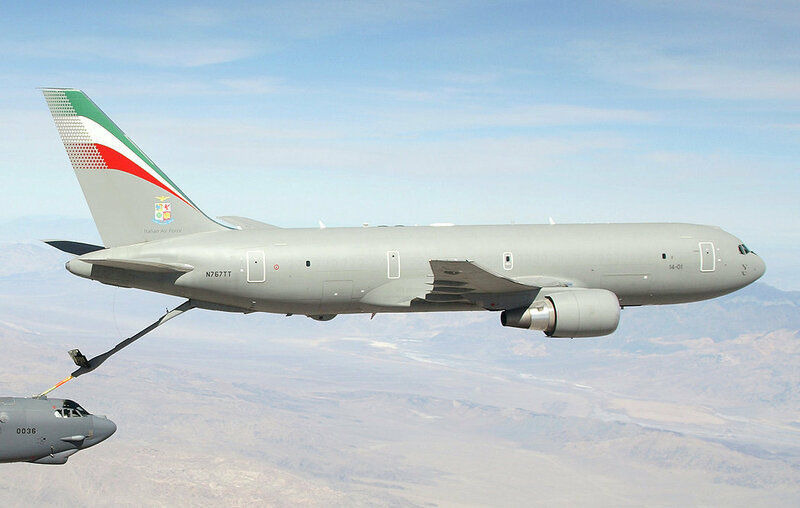 The KC-46 aerial refueling tanker, costing almost $190 million apiece, is not even fitted with defensive systems to protect it from anything higher than the "medium threat" level. They are expected to enter service in 2018. "Here again, the Pentagon is crossing fingers that ships or planes won't be in a battle different from those planned for – as if the enemy never gets a vote in the matter," the analysts pointed out. Planning for the best-case scenario and crossing fingers in hopes that any war scenario will ultimately play out in the US' favor seems to be Pentagon's favorite modus operandi. The US defense agency is not trying to imagine what the worst day of battle might look like or keep in mind that uncertainty is at the core of any conflict, especially in extreme battle conditions. Eisenhower warned us gravely to beware of the military-industrial complex, I supposed of which the F-35 is the poster child.